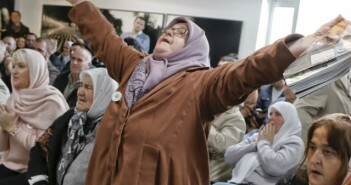 After Ratko Mladic was convicted of genocide, Srebrenica survivors announced a lawsuit against Serbia and Republika Srpska – but legal experts said they have little chance of winning compensation. 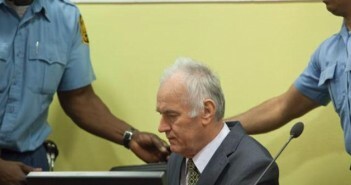 Serbia’s prosecution told BIRN that the indictment of 11 people who allegedly helped Bosnian Serb Army commander Ratko Mladic hide in Belgrade while he was a fugitive has been declared a state secret. On November 6, 2017, Lawyers Committee for Human Rights, with the support of the OSCE Mission to Serbia, held a training “Monitoring, Reporting and Specificity of Criminal Proceedings for Criminal Offenses with Elements of Corruption” at the Human Rights and Democracy House in Belgrade. The third out of four planned trainings “Monitoring, Reporting and Specificity of Criminal Proceedings for Criminal Offenses with Elements of Corruption” was held at the Law Faculty in Nis on October 27, 2017. Training was intended for students of the final year at the Faculty of Law and students of master studies, willing to engage in the legal clinic. 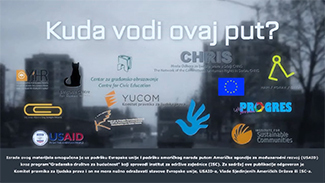 It was organized as part of the project “Empowering students of law clinics to follow corruption trials”.